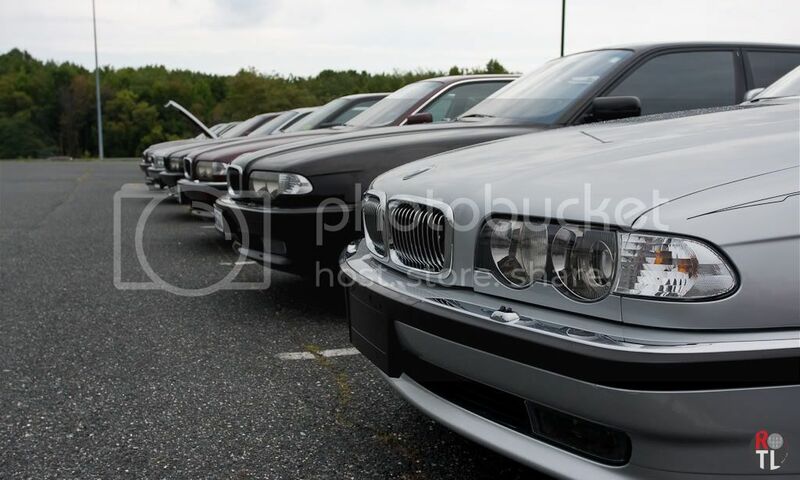 The start of Bimmerfest's cross-country venture, that we call Bimmerfest East, was like the proverbial gift horse for those of us in the Mid-Atlantic area. For those of us in northern-Maryland, it was a no brainer regardless of whether it was good or not. 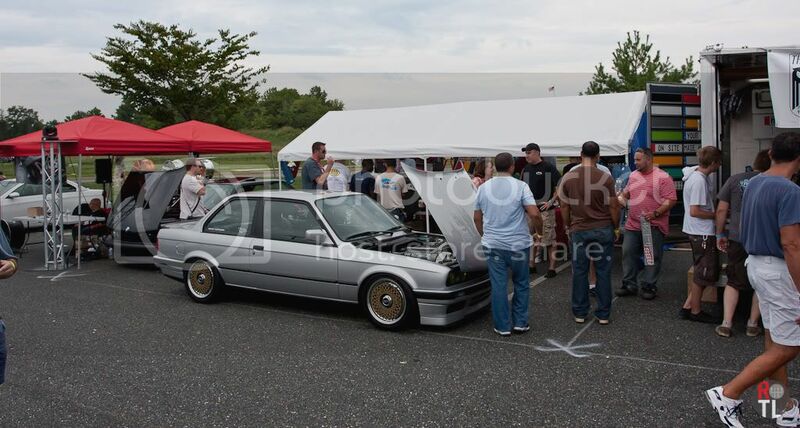 Thankfully for all of us it was a good show, had a huge turn out (mainly due to the number of BMW fanatics in the part of the US) and was organized pretty well. 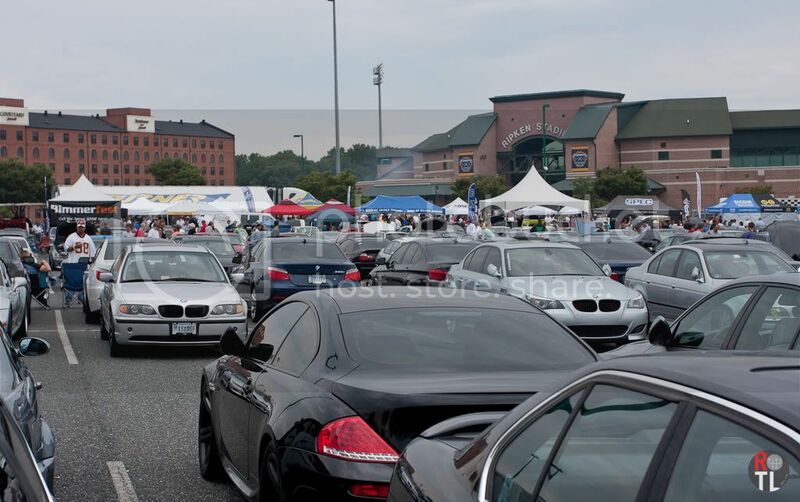 There were a couple kinks that needed to be worked out to handle the numbers that frequented the vendors, as you may remember from my recap of Bimmerfest East 2011, but much to my delight the organizers fixed the kinks and brought a much improved product to the people. Food on the left. Food on the right. 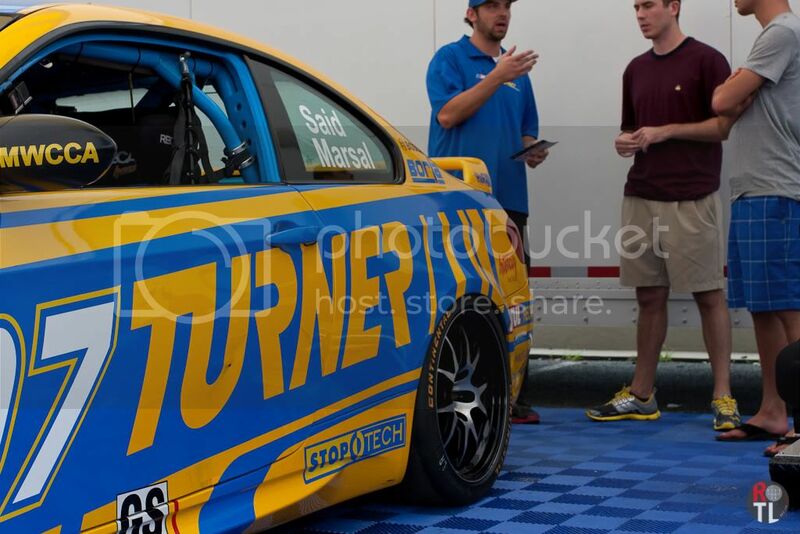 The line for food last year was incorporated with the t-shirt/merchandising lines and ran parallel with the Turner Motorsport and Bimmerworld display traffic. 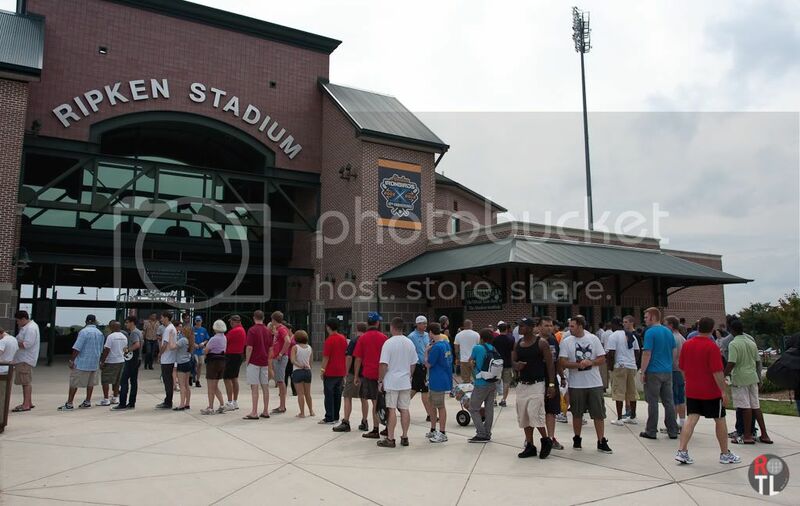 This year Bimmerfest East organizers moved the food lines to the front of Ripken Stadium's entrance. And there was not just one line, but two. The vendors for the show grew in 2012, and they extended them towards the show entrance in a very logical manner. Getting from one side of vendors to the other, which was roughly from the 'front' of the lot to the 'back', was a linear and painless process. 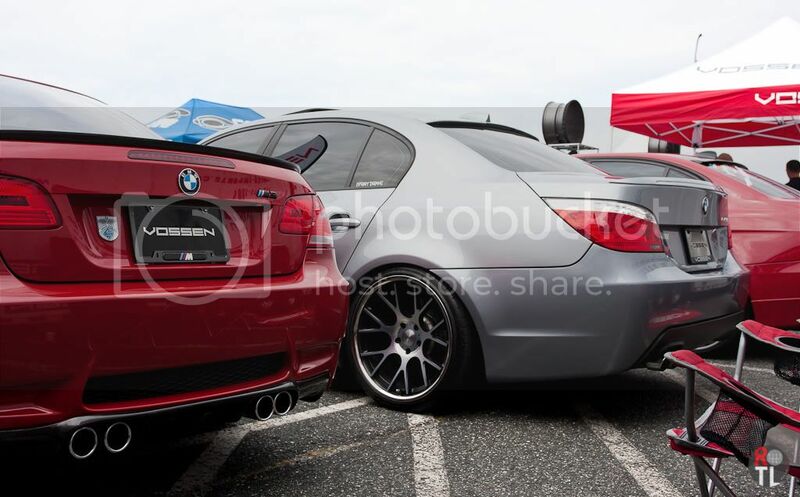 One set of vendors new to Bimmerfest East was ROTL friends 8380Labs and Guten Parts. They tag teamed a large spot on the front side of the vendor area and provided a nice blend of cool apparel, suspension and adapters, as well as stock/upgrade BMW parts and accessories. 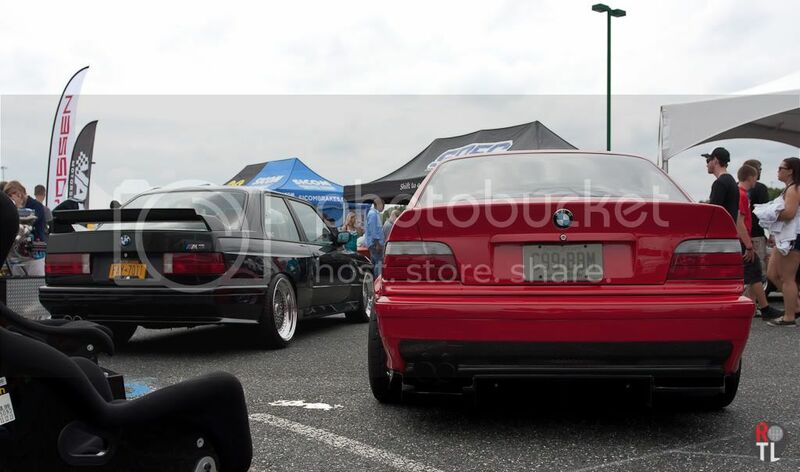 While I was hanging out I picked up some E30 stuff from GP for the red coupe, as well as some car spares. 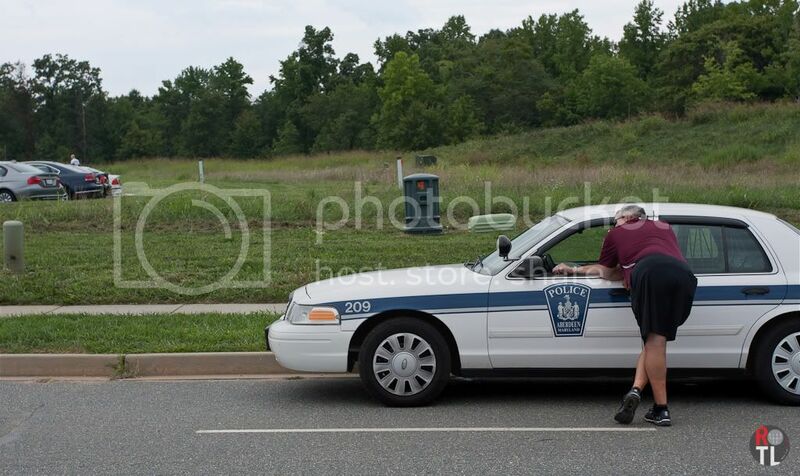 Now that the logistics have been addressed, lets talk about the cars. Much of what I said last year is still true, but that's less a reflection of the show itself and more about the kind of cars that are being built and showcased these days. 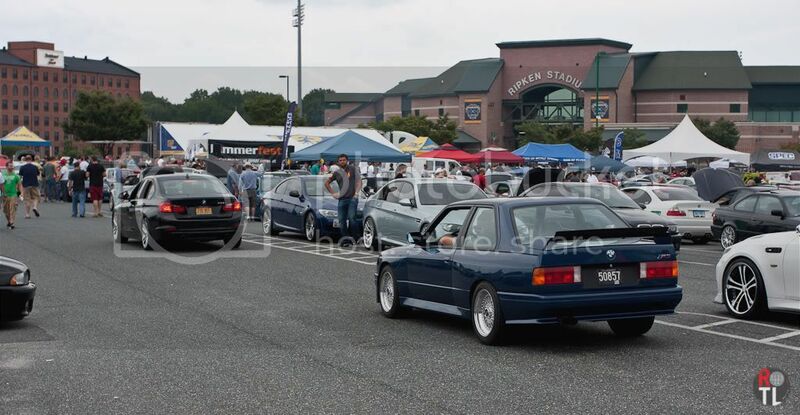 The typical hammered E36s where there, plenty of E30s in all different flavors including a handful of well sorted E30M3s, and a wide variety of every other BMW model out there. 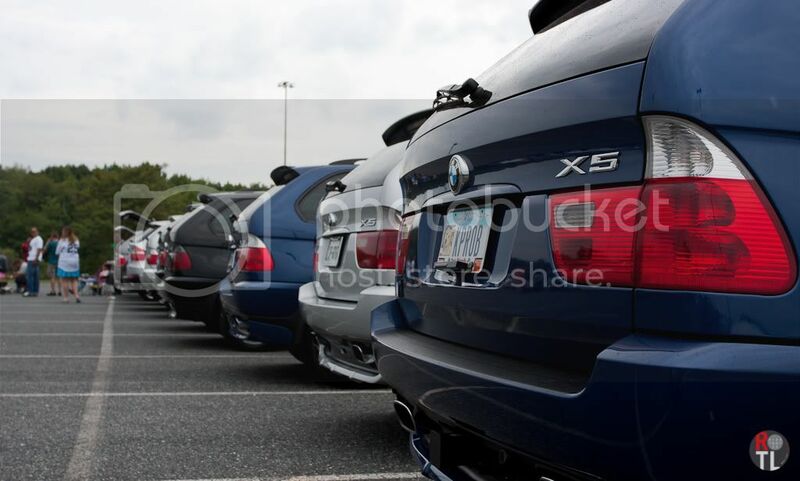 In the back part of the lot there was a row of nothing but E38s (7series), a row of only E53 & E70 (X5s), and plenty of fully blown show-cars sprinkled here and there. While there were plenty of semi-beat driver cars, it was a bit easier to find the goods this year than last. I spent about 1.5hrs doing laps to see all that was there and ended up shooting less than I typically do...by design of course. Kick me while I'm down, why don't ya. 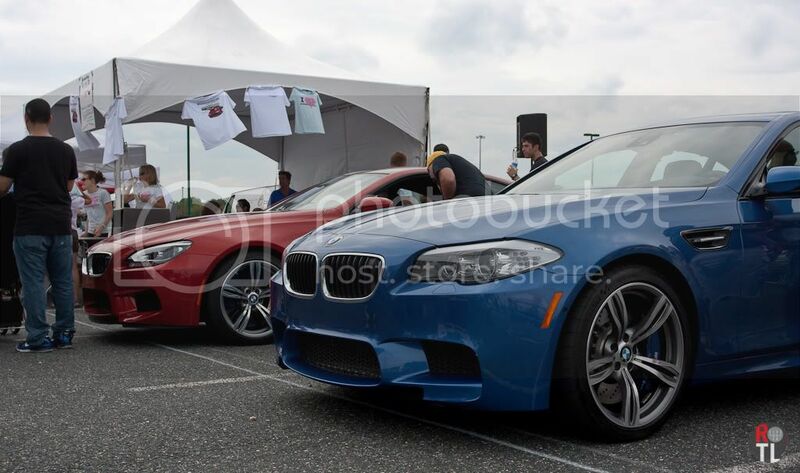 Bimmerworld and Turner Motorsport brought out their 18 wheeler's, racecars and street tuners. The was also a lovely blend of legacy and brand new BMW models, including an Sakhir Orange F13M6 (behind him on the road in) and Monte Carlo Blue F10M5, a completely restored Diamond-Schwartz E30M3 (that was like a kick in the project motivation nutsack) and a few other cool driver-cars in the booths. BBS had their own booth at the show too, which was very cool to see. 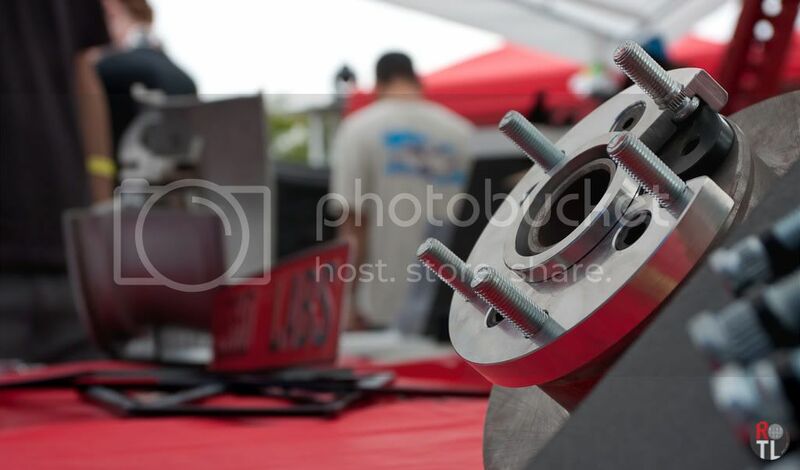 They had a couple F1 wheels along with their more popular road-car wheels on display. 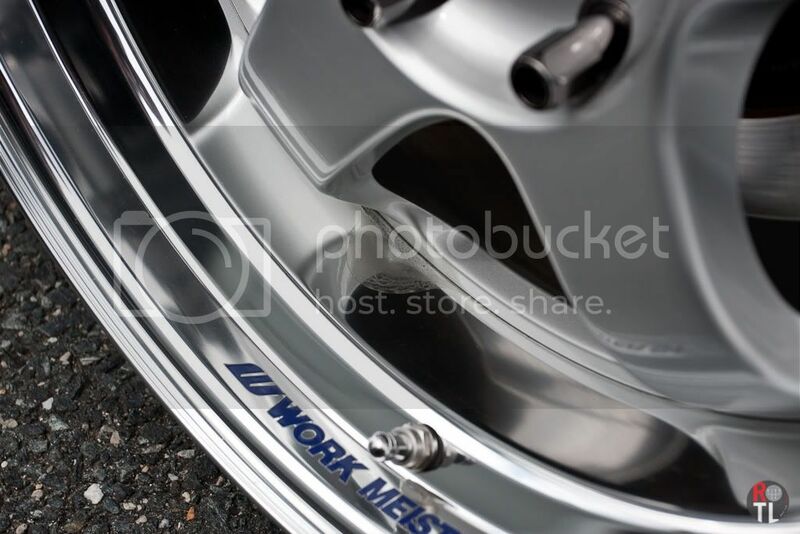 The much dreaded rainy day spot aftermath on one of my favorite wheels. 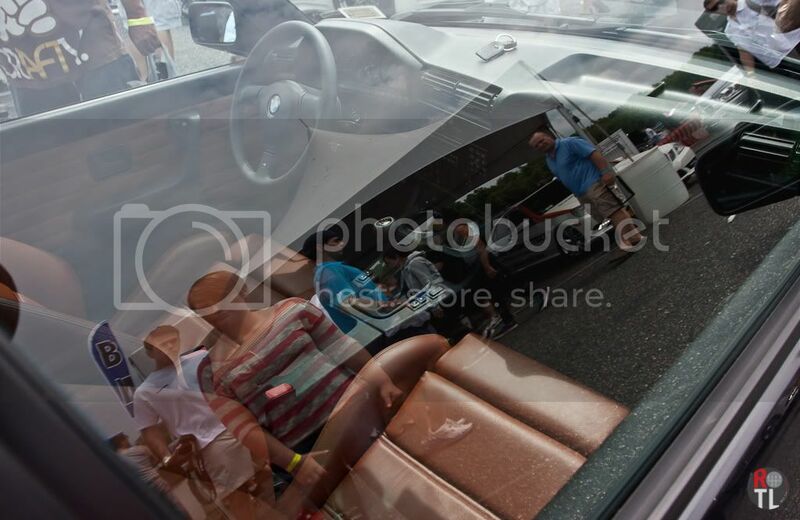 One of our most enjoyed cars in attendance. 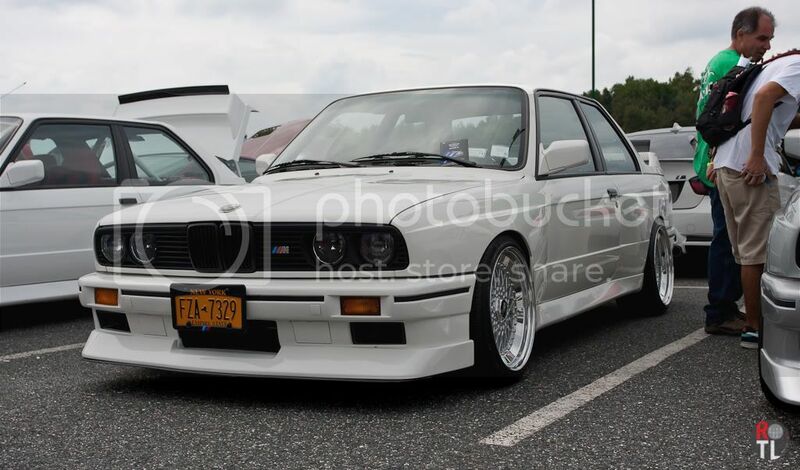 Did I mention we liked E30M3's? All in all it was a nice afternoon. The weather held out, I got to see some cool stuff and some of my friends and associates in the game, and aside from the lack of grouping for showcars, it was a tightly run ship with good management and security (ahem). Some of the young crowd figured out how many cops were actually there while trying to show off @ exit, much to our delight. The turnout was great and by all indications the show will continue into the foreseeable future. Unless the ancient Mayans are correct, we'll be there next year.